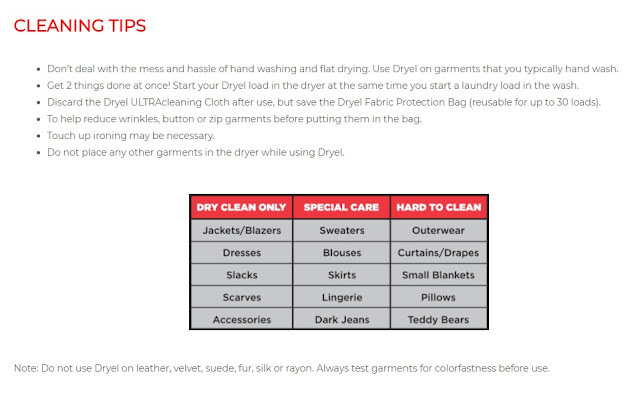 Babushka is a Brand Ambassador for Dryel and happy to share the ways and whys of the product. Como siempre, opinions are BB's. It appears that Babushka’s reputation for not liking cleaning and not working too hard have caught the attention of a few people. Apparently the makers of DRYEL think BB would be a good spokesperson for them, and they couldn’t be more right! Fell in Amor of them years ago; BB uses it for EVERYTHING. 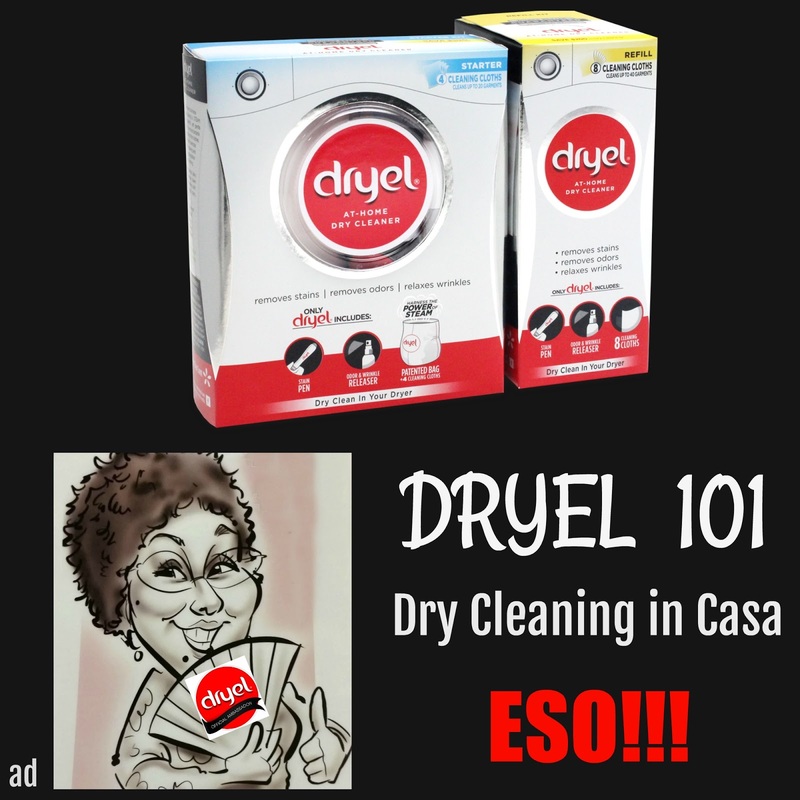 Desde decorative pillows, stuffed animals,mattress pads, to its intended main use- la ropa, clothing, DRYEL has been a constant in la casa for quite some time. Now they’ve repackaged and ready to roll out a new look, as well as adding some pretty nice cositas to mantener your ropa between full Dryel cleanings. They did a nice job on the packaging verdad Beautifuls? And they improved the inside too. "Each Dryel Starter Kit (MSRP: $9.99) contains the patented Dryel Fabric Care Bag and four cleaning cloths to clean up to 20 items. 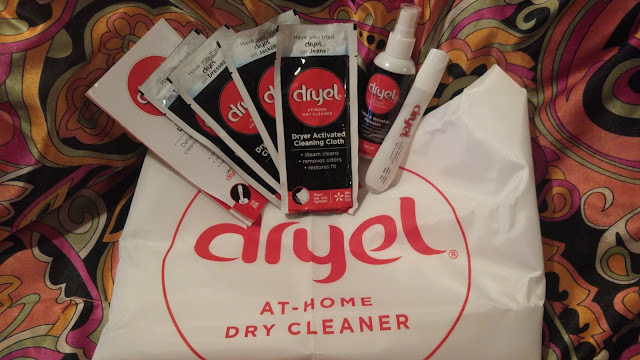 Each Dryel starter kit will also include both a Dryel Stain Pen and a bottle of the brand’s signature Odor and Wrinkle Releaser. The Stain Pen is uniquely designed to safely and effectively eliminate stains from even the most delicate fabric. 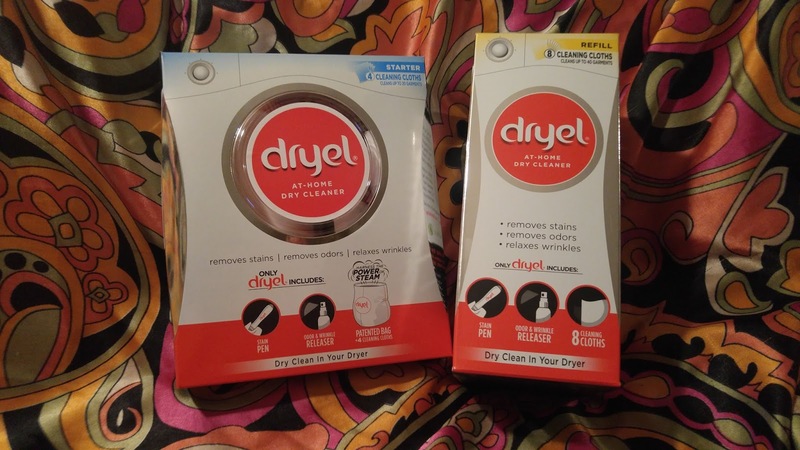 The Odor and Wrinkle Releaser can be used alongside the cleaning cloths for complete fabric care or can be used on its own for quick touch-ups, in-between cleanings. 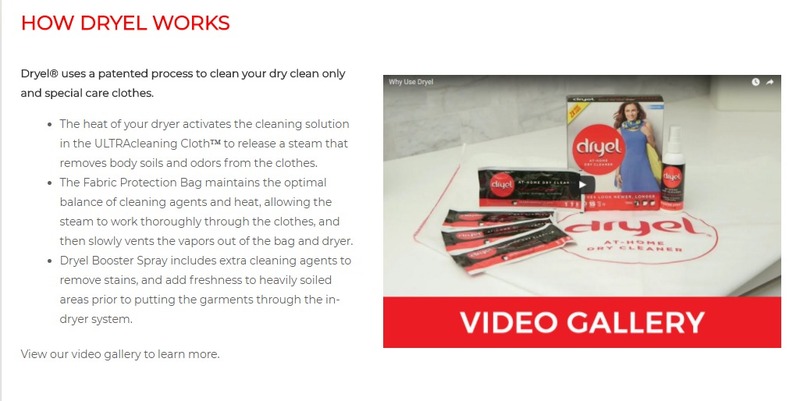 “Including the Stain Pen and the Odor and Wrinkle Releaser in our new Dryel packaging not only adds to the value of the starter pack, but it offers multiple layers of protection for all clothes and dry-clean-only items, from deep cleaning to a quick refresh on your way out the door,” said Tim Harrison, VP of Sales and Marketing. “And, now our Starter Kit customers can now benefit from on-the-go spot treatment,"
Bueno Beautifuls, you've seen the product, let's share how to use it. BB work harder than she has to? JU SO FONII!!! Also available on the site are FAQ's, a video gallery as well as other interesting options.